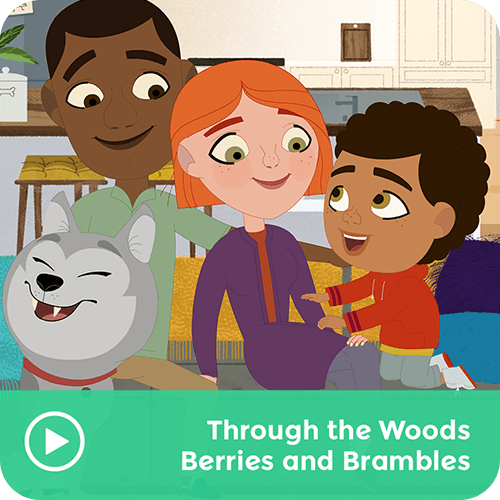 On their way to Grammie's house, Rider and Wolfie find some red berries in a bush. Are they okay to eat? Better check with Grammie!